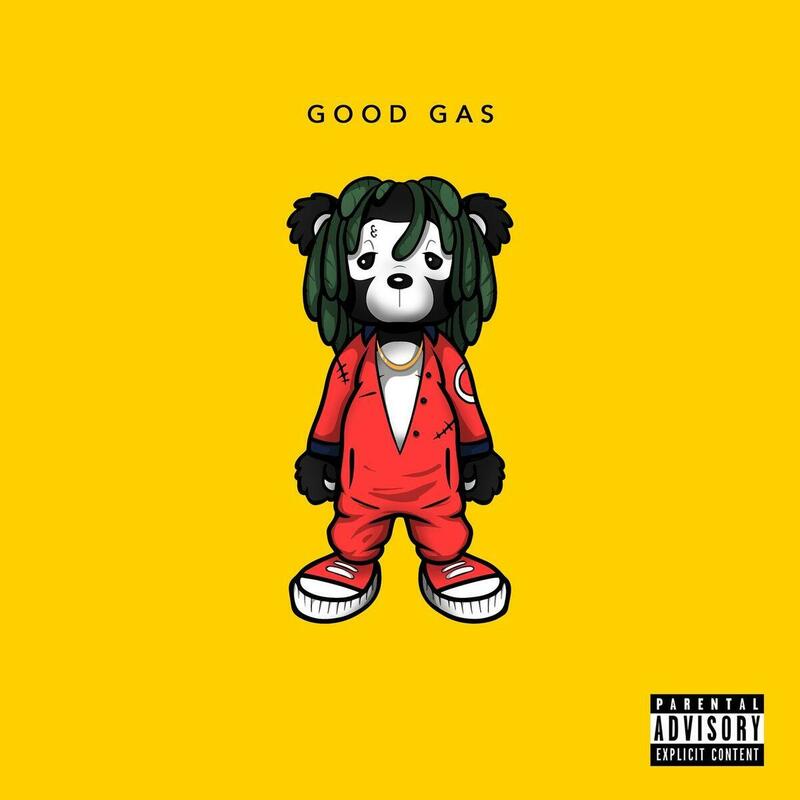 After teasing us with the 2 Chainz and A$AP Ferg-assisted “How I Feel,” producer FKi 1st has officially dropped off the very first installment of his Good Gas playlist, a curated selection of unreleased and familiar tracks all produced by 1st. In the playlist, listeners are treated to a total of four new exclusive tracks, released under the Mad Decent imprint, including the newly-minted “How I Feel,” “Drippy”, performed by Zuse, “Y3,” performed by 1st himself, and the title track, performed by MadeinTYO and UnoTheActivist. Take a listen and let us know if you're feeling this one.